We set up the ALDC Fighting Fund in order to reverse the recent trend where we have more ‘black holes’ (areas with two or fewer Lib Dem councillors); where we’re standing in fewer council seats and contesting fewer local authority by-elections. A small group of activists can kickstart the success needed to one-day win council seats and MPs. We need more of this local level campaigning and that’s where our Fighting Fund – and your generosity – come in. The fund supports campaigners in new places and communities to lay the foundations for our future success. It’s made up entirely from individual donations, accepted all year round. 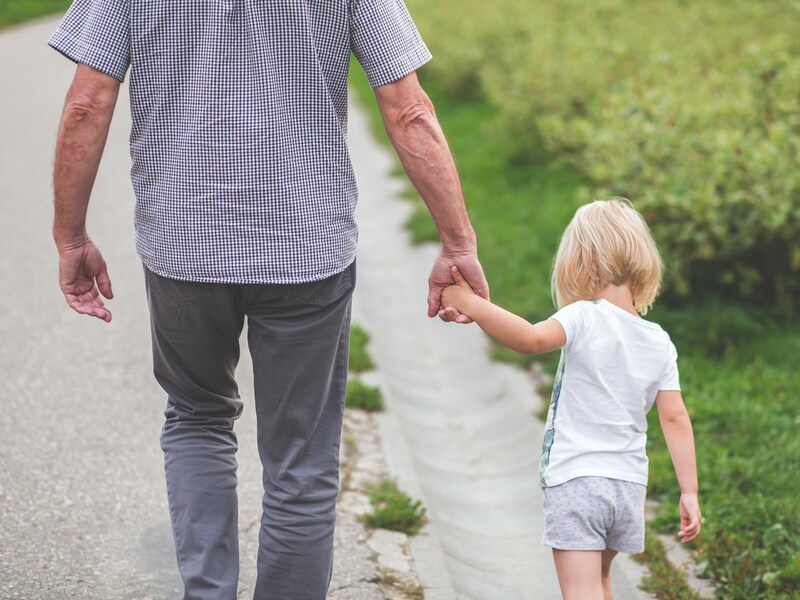 We spend whatever’s been donated and grants can be made when money’s available. Pledging a regular donation, no matter how small, is the perfect way to make a sustainable, affordable and practical contribution to our work. It enables us to allocate funds to build campaigns over the long-term, rather than providing a quick fix. 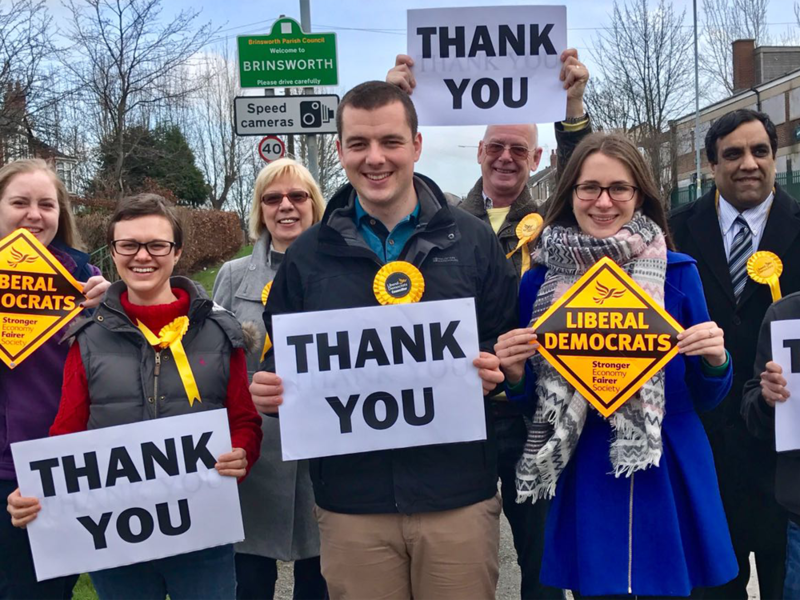 Donations to our Fighting Fund are spent helping Lib Dem campaigners fight key local government by-elections and to support campaigners starting out in development areas. We set-up the ALDC Fighting Fund to help Lib Dem campaigners fight key local government by-elections and to get campaigns going in development areas. We are currently accepting applications for grants from this fund. Some people choose to donate to a cause close to their hearts. We would be proud to accept a legacy gift from anyone wishing to support our work, so that we can ensure Liberal Democrats continue to play a key role in local government.